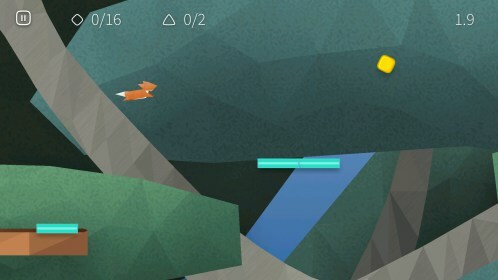 Fast like a Fox – Games for Android 2018 – Free download. 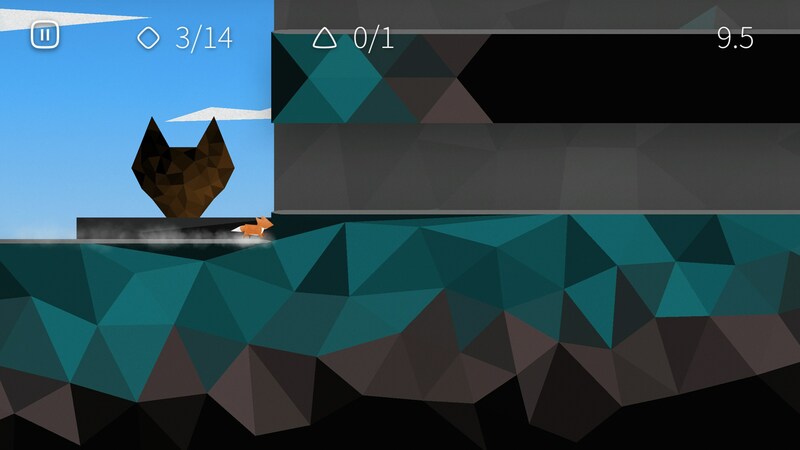 Fast like a Fox – An atmospheric endless runner. 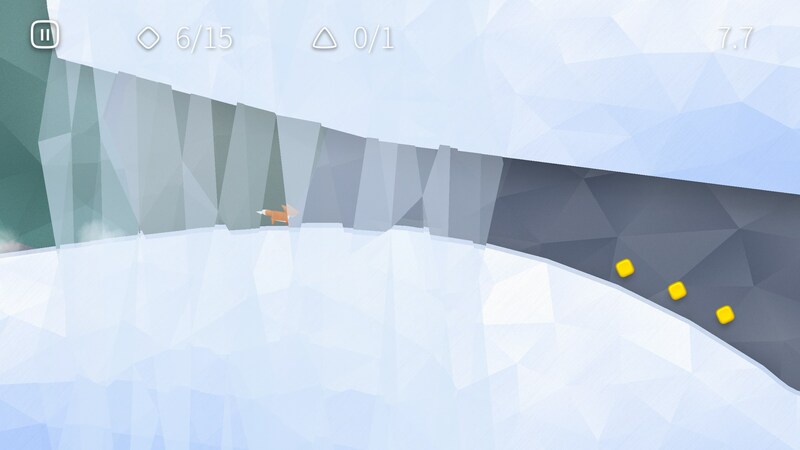 Most endless runners are about as mindless as an amoeba. Everything is so laid out for you and automized that the only thing you have to do is tap a button. Don’t get me wrong, the games are still plenty difficult, but difficult doesn’t mean fun. In fact, it usually means the opposite. 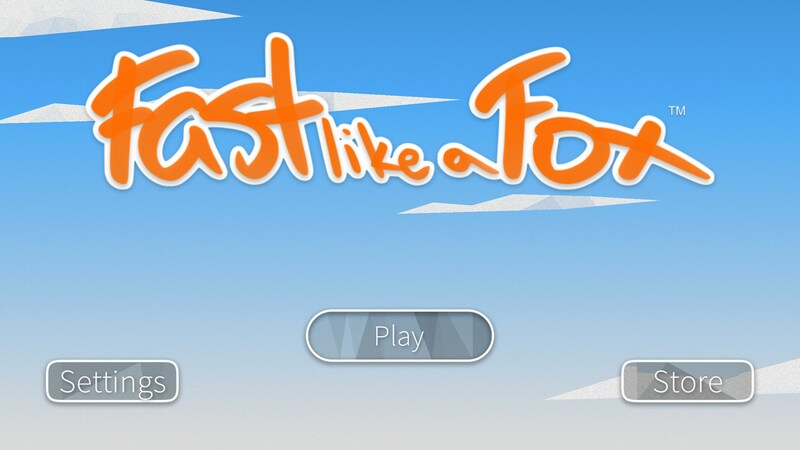 Fast Like a Fox for Android is a fun game modeled after endless runners, but is inherently fun. First off, the actual process of playing this game is fun. I mean the controls. 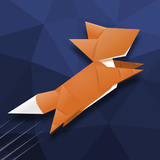 You see, here your fox, the character you play as, doesn’t actually run by itself. In fact, there are many cases where you wouldn’t want that to happen because it would cause you to miss a lot of the items you’re supposed to be collecting along the way. Instead, you are tasked with tapping the back of the device to a rhythm in order to run. 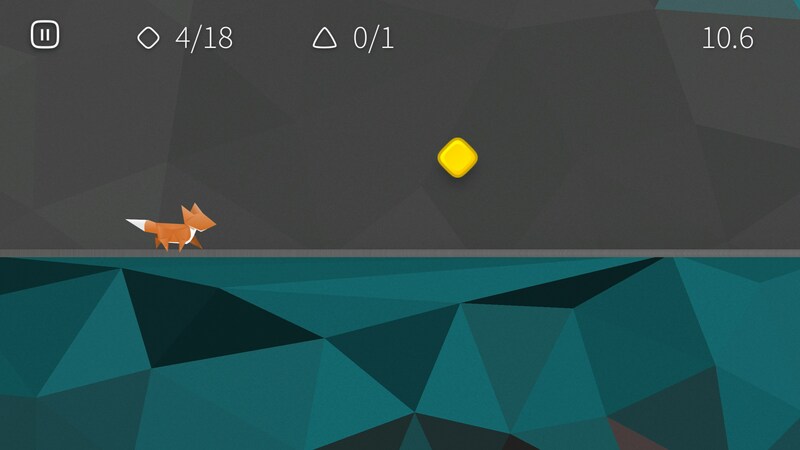 This frees up the front of the device so that you can still tap the screen to jump when you need to. 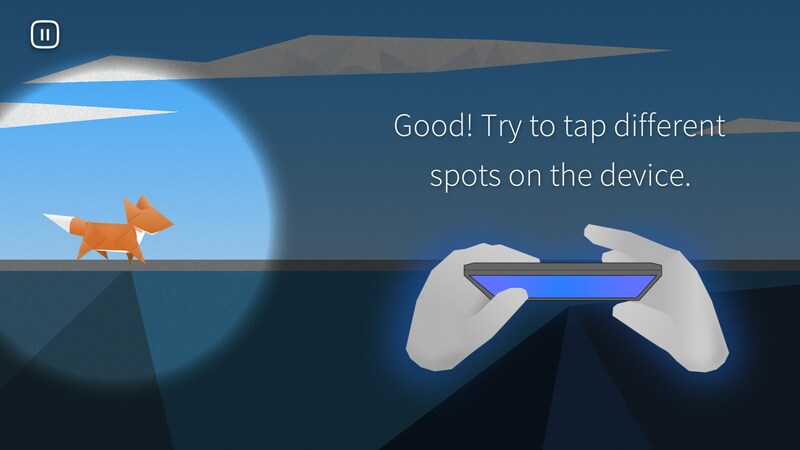 What’s great about a movement control scheme like this is that it eliminates a phone’s worst ability when it comes to being a controller, and that’s haptic feedback. Now you don’t need it because you’re directly telling the game exactly how fast you should be running because it matches a pace that you set yourself. 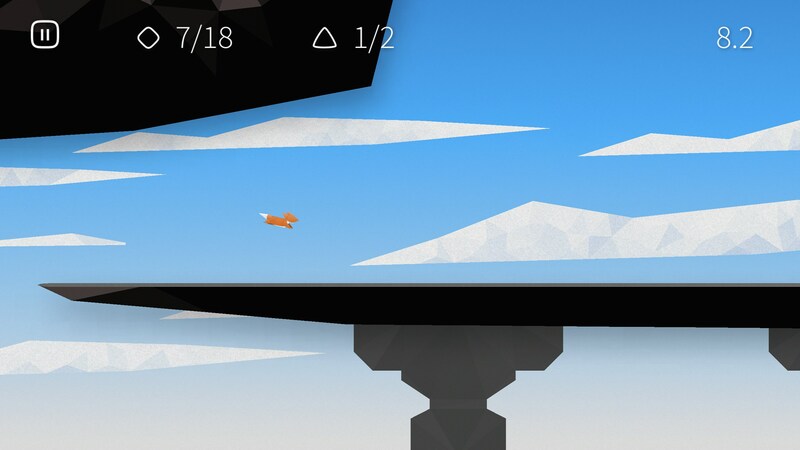 The game itself is broken down into bite sized portions which are easily digestible, and give the player plenty of checkpoints to start back up from. 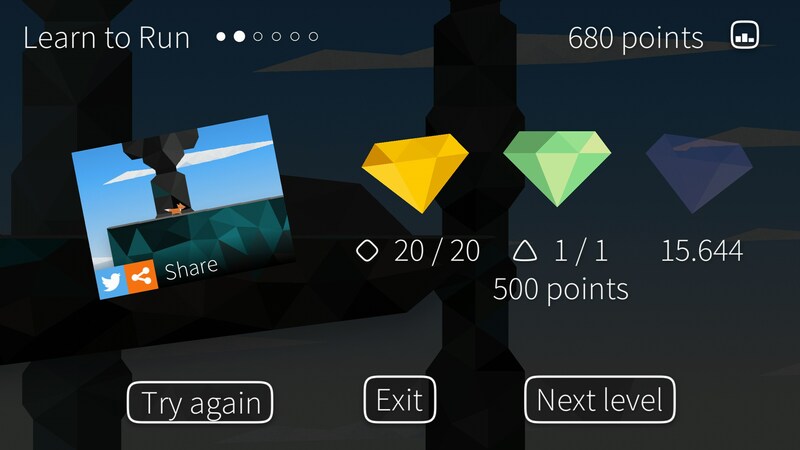 There is no reward system, but you do get to collect items, which will certainly be of interest for collectors out there. All-in-all, Fast Like a Fox isn’t the best runner out there, but it is easily the most memorable. The unique art style, atmosphere, fun gameplay, and total package really bring it to the front of mind when I think about everything you’d want from a game like this.